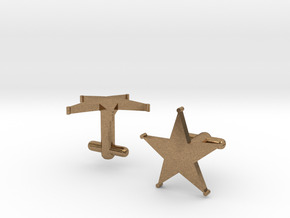 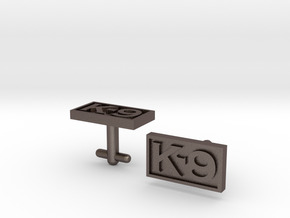 A set of Lieutenant bar cuff-links in shapeway's stainless steel, Sterling Silver, or 14k Gold. 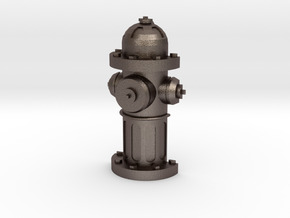 The 3-D printing process can leave small visible printing lines. 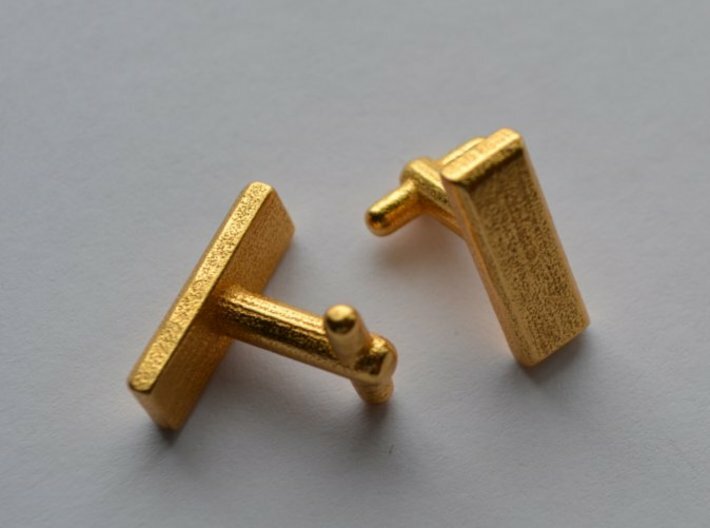 While I for one really like the unique appearance of the print lines, these can easily be polished out as seen in this forum post from another member. 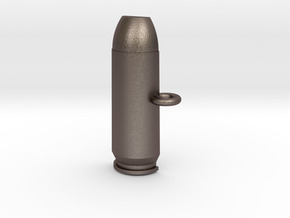 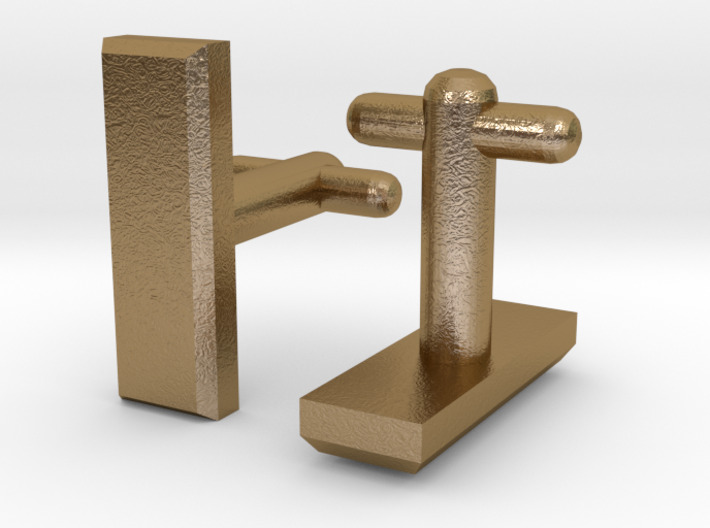 Items ordered in 14k Gold, Premium Silver, Silver glossy, Polished Brass, or gold plated brass receive additional manual polishing by shapeways which will remove any print lines.